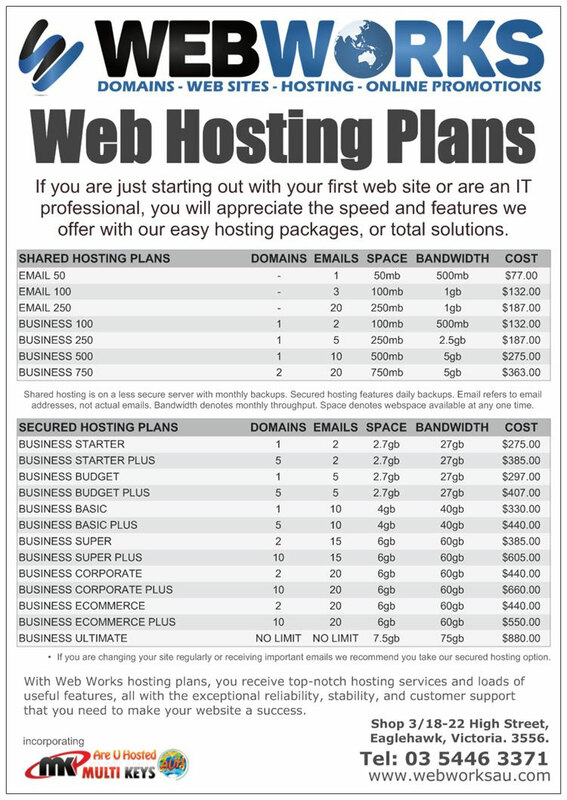 Domain hosting means making hard drive space available online to put your web site and your emails. Usually they are hosted together although, for various reasons, they may need to be separated. Both options do require that you have a domain name. When you buy a domain name you buy rights to use it for a period of time. It then needs to be told where your web site is hosted. You do this by changing the DNS. DNS stands for domain name server and this setting is what directs your registrar to the computer hosting your domain. Hosting is done using a dedicated web server that is connected to the Internet 24 hours a day, every day, with direct fibre access that allows enough bandwidth to handle thousands of users. If we are managing your domain name then we will have done this for you already.